← Best iPhone apps to follow the 2014 baseball season: theScore, No-Hitter Alerts, MLB At Bat, and more! 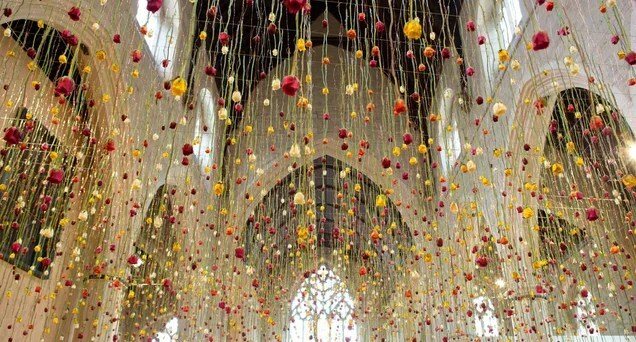 The floral artwork of Rebecca Louise Law is absolutely spectacular. When I get married for the fourth time—in pursue of Liz Taylor’s record—I want her to make a giant galaxy of flowers, floating above everyone’s heads. Or the Orion Nebula!